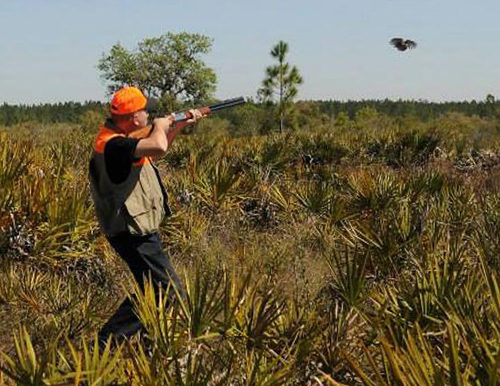 Silver Lake Preserve is a pristine 1,876 acre tract of land on the outskirts of the town of LaBelle, in central Florida's Glades County which served for generations as the Lykes family private quail hunting grounds. 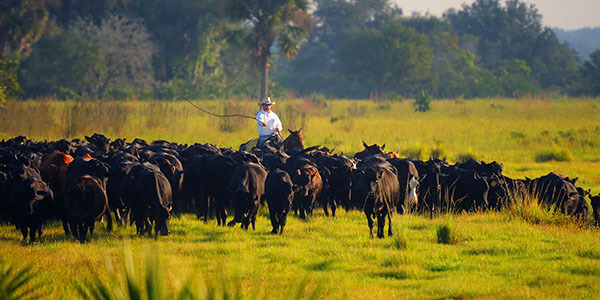 Today, guided hunts are conducted with efficient professionalism, offering a truly pleasurable experience for those who wish to enjoy the natural beauty of the Florida landscape. 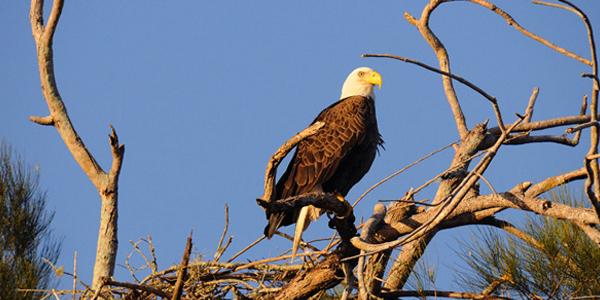 For more information visit our Silver Lakes Preserve website.